This condition is also called Hypertension. 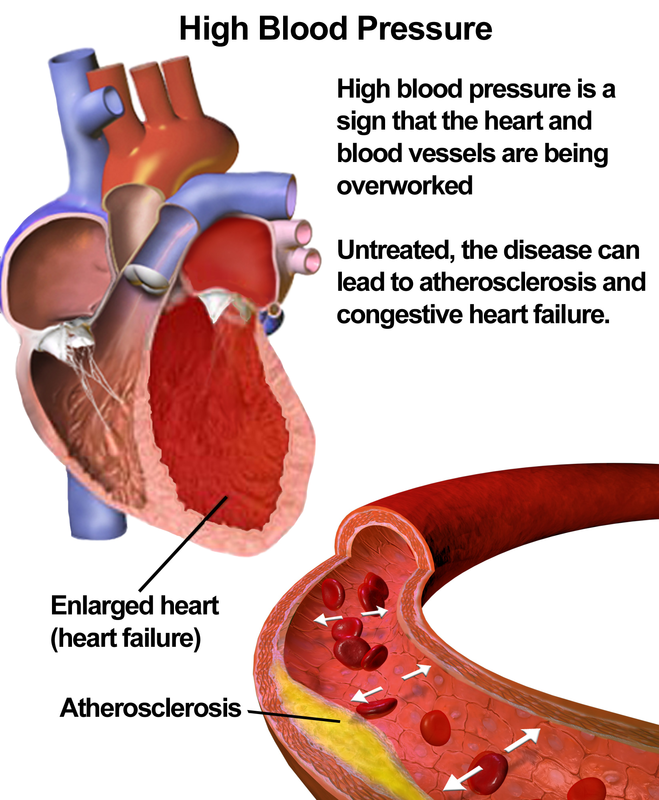 High blood pressure is a common issue. In this condition the force of the blood against the artery walls becomes so strong that can lead to several health issues, especially heart related disorders. Generally, this medical problem has no clear symptoms and most of the sufferers become its victim without even knowing. Since the symptoms of high blood pressure are not known so the best thing you can do is to get your blood pressure measured at regular intervals. 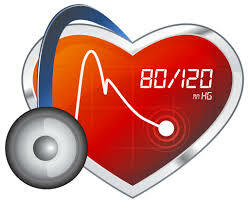 It is highly advised to check your blood pressure once a week. If you are suffering from prolonged headache then it can be dangerous for you and it can be a sign of hypertension. In some cases people find it difficult to view the things around them and become the victim of blurred or double vision. When your nose has started to bleed quite often then it is also a signal of high blood pressure. It is diagnosed with the help of blood pressure test. The test would be taken a number of times to ensure that results are accurate. If a person has blood pressure 140/90 mmHg or more with the passage of time, the doctor would hopefully relate it with High Blood Pressure. For the persons who have been suffering from diabetes or severe kidney disorder, a blood pressure of 130/80 mmHg or more means they have become the victim of high blood pressure. When it comes to get the medical guidance for the treatment of high blood pressure then you would feel happy to know that there are several medications available in homeopathy that can be quite effective to deal with the problem. However, it is also advisable to seek the medical treatment immediately. You are not advised to take any of these medicines without consulting your doctor. High bp is the big issue occurring in ladies more then 40years age..my bp has been controlled at remarkable level by treatment of Dr. Sabeel. view of its structure or its function.